The Claremont Football District is governed by the Claremont District Football Development Council (CDFDC). The volunteer council is responsible for strategically planning the growth of all levels of football in the area of players, coaches, umpires, administration and volunteers. 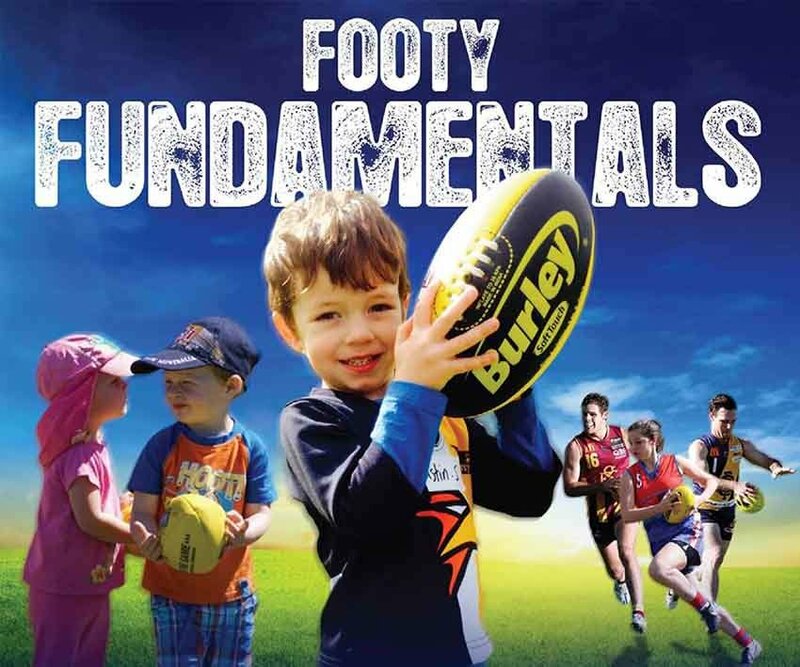 The CDFDC consists of members from all stakeholder groups within the area WAFL club, senior and community clubs, primary and secondary schools, Auskick, Females, Coaching and Umpiring. Enhance our reputation as one of the leading service providers in football, delivering positive experiences and significant community benefits unmatched by any other sport. The Claremont District Football Development Council was established in November 2003, after the dissolution of the former Regional Development Committees and regional based junior football competitions. The districts were formed in conjunction with the 2004 WA Football Commission zoning review, aligning districts with traditional and new football clubs. The CDFDC was established to provide strategic direction and simplify the alignment of community football (senior and junior) to its aligned WAFL club. The Claremont District is located in Perth’s Western Suburbs encompassing portions of the Cities of Claremont, Nedlands, Cottesloe and Mosman Park.